We’re watching you playing in open. Submitting your Community Goals just got easier! 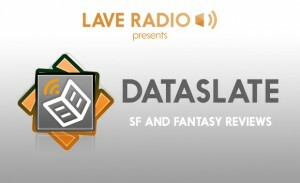 Dataslate Returns! Episode 14: Special Guest – Anna Smith-Spark. Book news and reviews from Allen Stroud with special guest, Anna Smith-Spark who will be at Lavecon reading from her debut novel, Court of the Broken Knives published by Harper Voyager. Discussion of disabled characters in Science Fiction, Fantasy and Horror. Anna talks about her debut novel: The Court of the Broken Knives. We’d never misrepresent the PS4! Physical Disk Legendary Edition contains Elite Dangerous and the Horizons Pass, as well as 1,000 Frontier points to spend on in-game items! Touch Navigation. Explore Elite Dangerous’ map of the Milky Way with a swipe using touch pad that make navigation fast and easy. Extra Control. Customize four additional touch pad button ‘hotkeys’ to suit your own play style. Fast Headlook. Quickly track your enemies in the heat of combat with optional motion-based headlook controls powered by the DUALSHOCK®4 wireless controller. 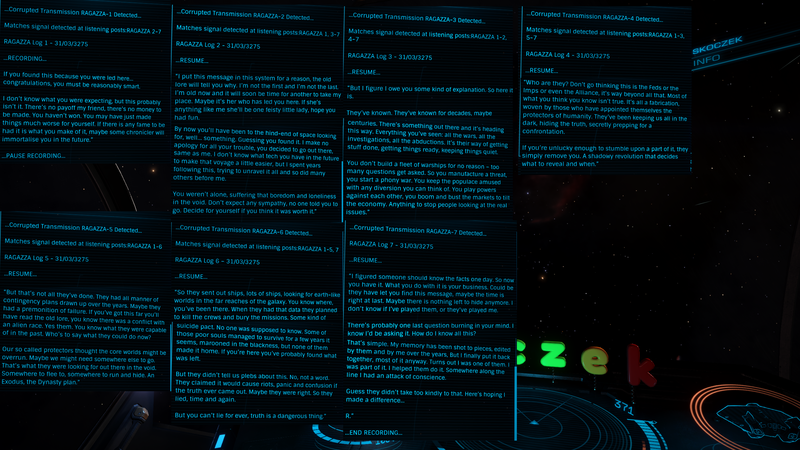 Implies the Megaship might be movable. 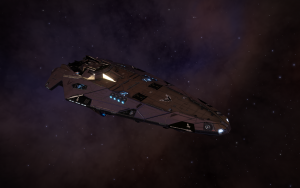 Generation Ships – 6 found so far, with CMDR Josh Hawkins doing a summary video of all 6. Peripherals Part 2: The hard stuff! Handy to do away with keyboard or if playing in dark. Immersive! You can make your own. Simply provides keyboard shortcuts. Program a single button to issue a chain of commands. 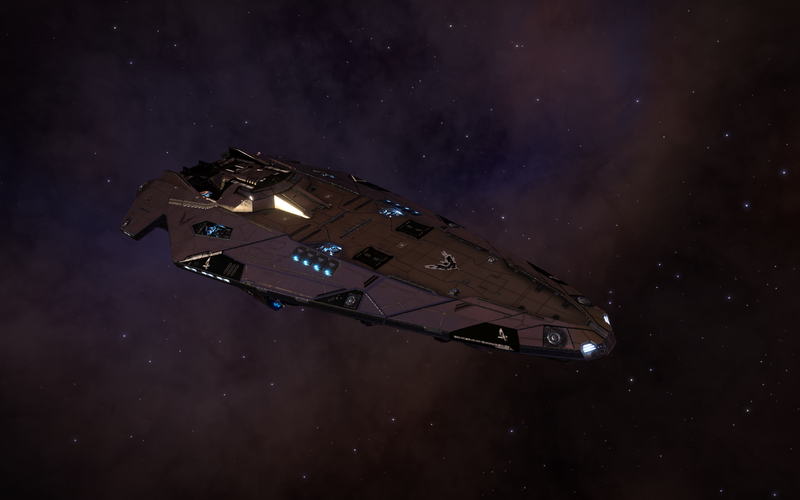 Shout out to Cmdr Tannik Seldon who managed to destroy his ship during the Buckyball’s Aquarian Job Race by accepting their 1% hull challenge and then trusting the ship’s computer to land the ship! BUT he is still in the race, he just needs to travel ½ way round a planet to the base and get a ship back!!! Peripherals Part 1: What a load of tools! 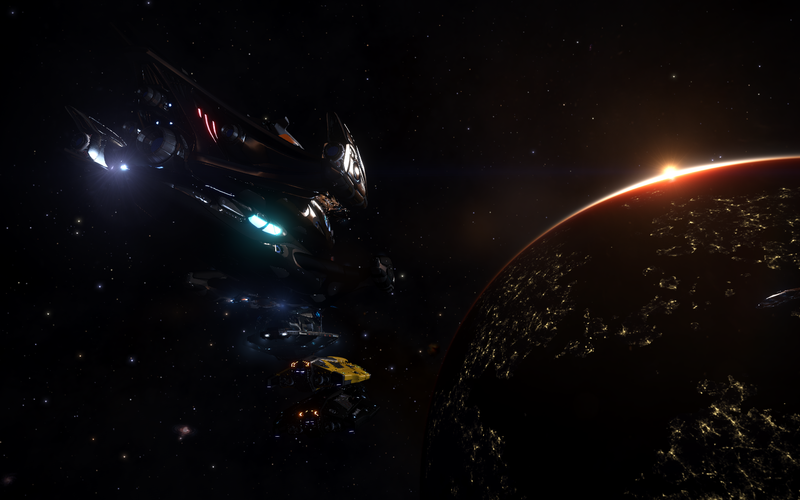 Captain’s Log, Coriolis EDCD Edition ED-Board,Elite: Dangerous, Codex,Elite: Dangerous Database (EDDB),E:D Shipyard,Elite: Dangerous Star Map (EDSM), INARA Were all shut down on 27th April for the May day weekend. This also included the Weekend when Drew is running his in game event. Will what FD do ever be enough? A 3rd party tool that can track your Elite Dangerous travels, combat, trading, rank etc. 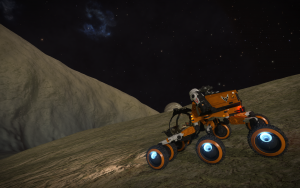 Before Elite Dangerous 2.2 it could only track travel, now with 2.2, EDDiscovery tracks much more! 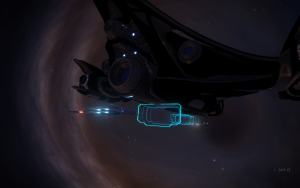 It can now log other data such as rank, commodities, materials, scans and all host of other data.EDDiscovery also gives you a 3D map and 2D maps of the galaxy, showing travel history and data from EDSM and EDDB to aid your journey through the Elite Dangerous galaxy. EDMC is a 3rd party app that will make a note of System and station data and then allow you to upload that data to other sites such as EDDB or Elite Trading Tool. Please note that this app uses the original ios API which requires your ED Log in details. It’s not doing anything nefarious with those details (it’s open source so go check for yourself!) However it’s something to be aware of. Makes a note of your materials and then will help you showing what upgrades you can get or what commodities you need. It DOES need a little setting up since it makes a guess about your commodities but it’s just a best guess so you need to check and fix it. Quickly and Easily find routes and commodities. Really interesting. Takes log uploads from your saved game folder and populates a series of great-looking reports. Really great looking 3D MAP of systems you have explored. Has voice companion like EDDI. Random quotes from famous people. ‘It seems the fake news and rumors run amok before, during and after the event. Let me try to clear this up a bit. Believe it, or leave it. The people fighting for Salomé did not consist of a single group. PAC might have been the public face of it, but they were not directly responsible for Salomé’s flight. That was in the hands of CoR and a few of our trusted allies. 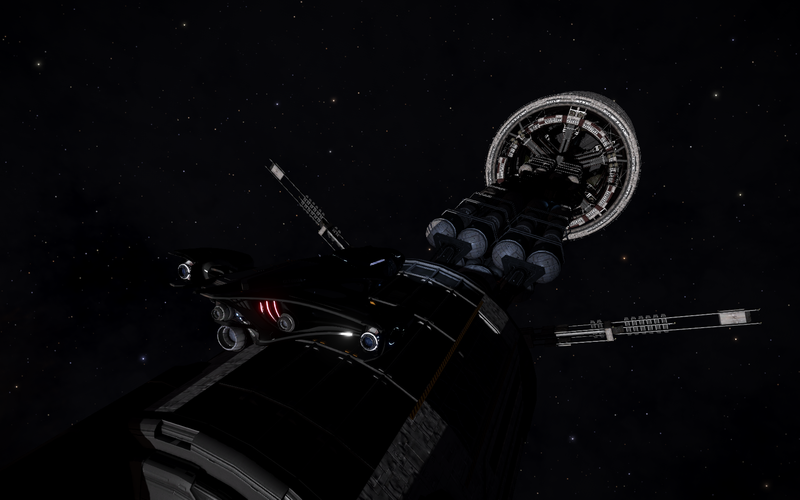 PAC was tasked to organise defense fleets for Raan and Tsu and somewhat help with Salomé too independently from this more private defense force. PAC may or may not have considered SDC an ally, but they were certainly not considered an ally by Salomé’s personal guards. SDC was never tasked in defending Salomé, nor were they allowed to get close to her. Harry Potter and other Commanders who interdicted Salomé simply played the game well, got lucky with instancing and did their part. Salomé was going to give a speech at the end of the event if she survived, but as far as we know, the listening posts at Teorge are the main answers that needed to be broadcasted. PAC’s behaviour in the run up to the event was horrendous, Complaint’s of (Irony Alert) PVP Eliteism, denying people access to the event, Kill on sight order (even on their own side, who didn’t follow the rules). Drew on a couple of occasions, asked for PAC to be more inclsive which the response was ‘Don’t go running to Drew, if you don’t like our Rules’. Colin was a victim to those rules, even though the event hadn’t started. 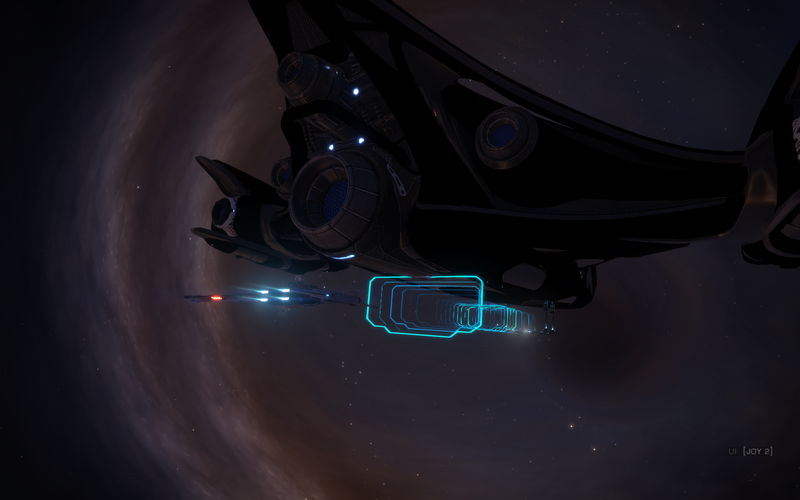 In addition, Innocent cmdrs who had nothing to do with the event were targeted (According to reddit). Group I was associated with [Forge] did a sterling job. Why did the SDC get invited? 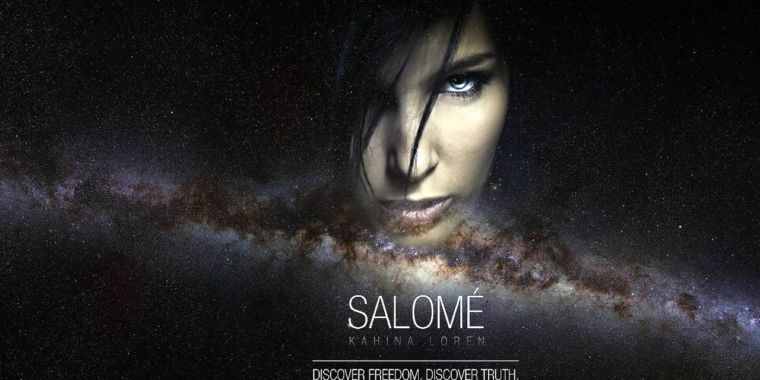 Why did Salome have Harry Potter (etc?) on her friends list? Was it to help with instancing and she was just accepting all?